Social Security Disability vs. 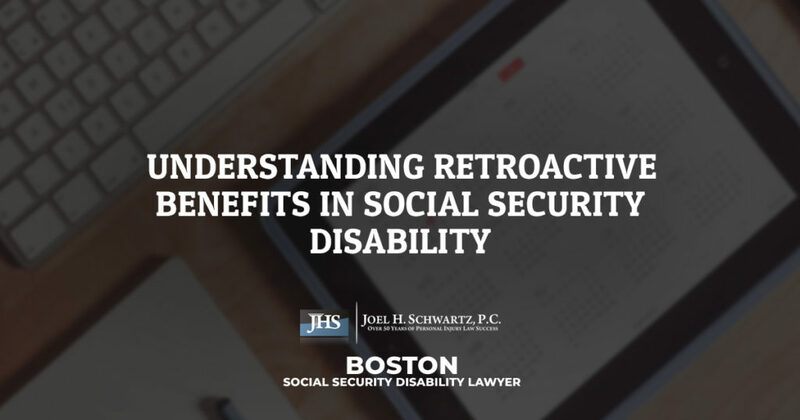 Supplemental Security Income | Joel H. Schwartz, P.C. 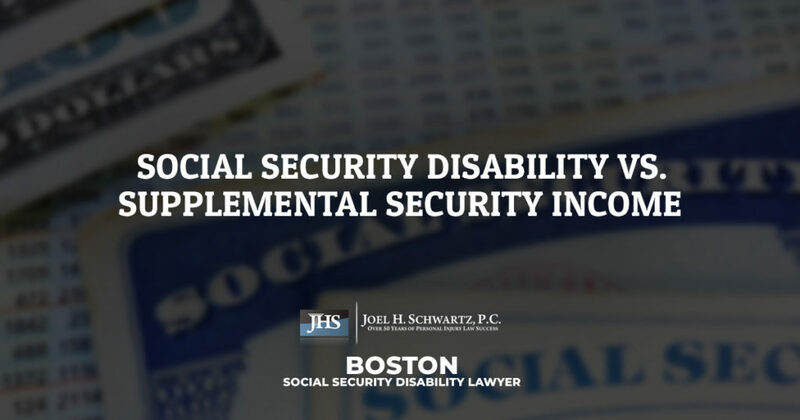 Those suffering from a disabling condition might be able to take advantage of government financial assistance programs such as social security disability insurance (SSDI) or supplemental security income (SSI). Each program has specific requirements that will need to be met before you are approved. While you’re unable to earn a living, these benefits can be the difference between an overwhelming financial burden and the necessary funds you need to support both yourself and your family. Continue reading to learn more about what it takes to qualify for these programs. You will need to meet certain medical eligibility and income requirements before you can be approved for SSDI. The Social Security Administration (SSA) has a detailed list of qualifying conditions, and if your condition isn’t on this list, then your lawyer will need to establish your need for financial assistance. 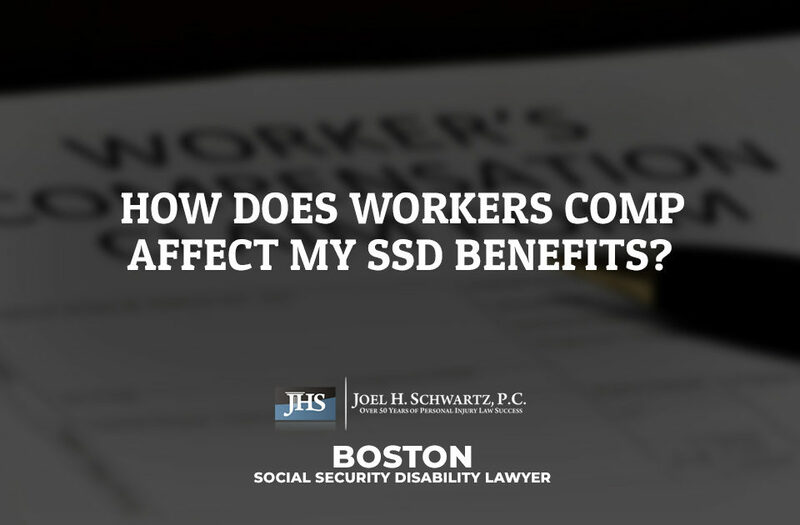 Generally speaking, in order to qualify for SSDI, your condition must prevent you from finding gainful employment in any industry. Once you’ve established that your condition is disabling, the next step in obtaining SSDI benefits is meeting the income requirements. An individual who is eligible for SSDI will be limited to earning no more than $1,180 as of 2018. There is no limit to the amount of unearned income you can receive while collecting SSDI benefits. If you meet both of these requirements, you should be entitled to SSDI. However, a large number of SSDI claims are at least initially denied, any you might need to appeal your case on more than one level before your claim is approved. 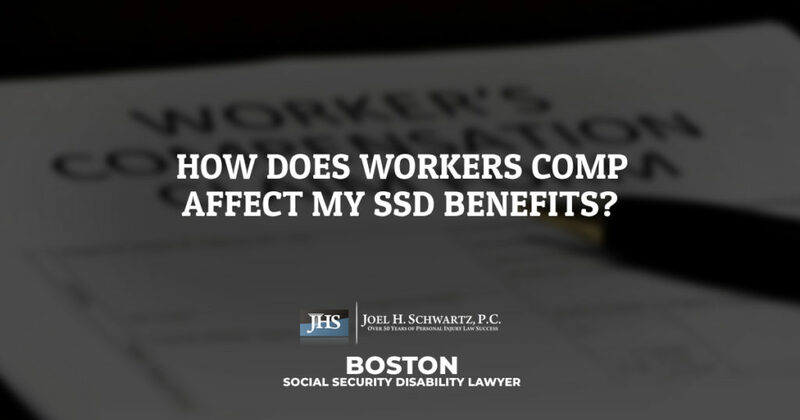 The requirements for obtaining SSI benefits are a little more stringent than SSDI benefits. To be approved for SSI, you will need to be at least 65 years old and a U.S. citizen with a qualifying condition, or a U.S. citizen who has been declared blind. You will also need to own a few assets, including excess money in your checking and savings accounts, and owning vehicles or property. Finally, you must have a limited income of no more than $750 per month for an individual, and $1,125 per month for a married couple. If you meet each of these requirements, you should qualify for SSI benefits. 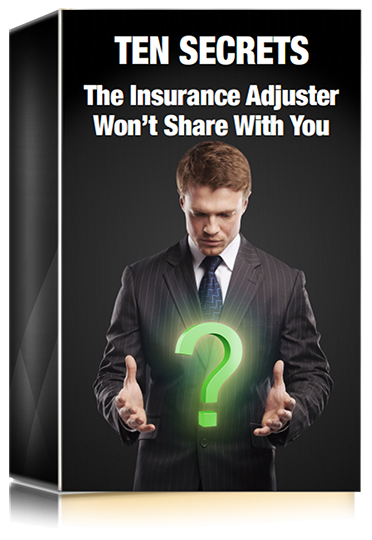 Keep in mind that this doesn’t necessarily mean your claim will be approved. As with SSDI, the number of claims denied initially are quite high, and you should be prepared to appeal your denial before you can officially begin collecting benefits. 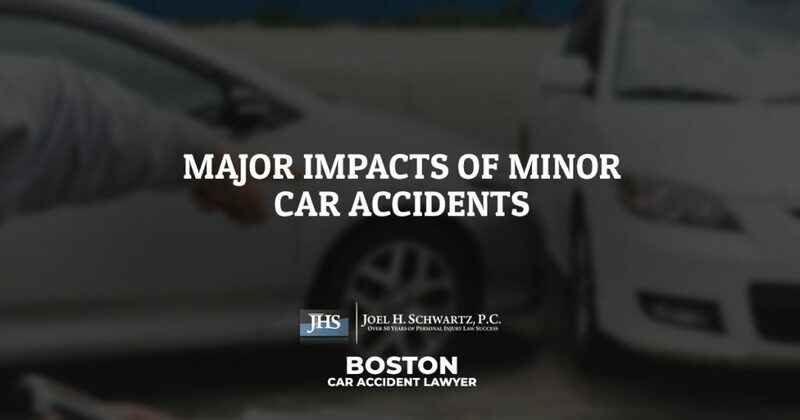 Your lawyer will be by your side to help build your appeal and provide the evidence necessary to get your claim approved. 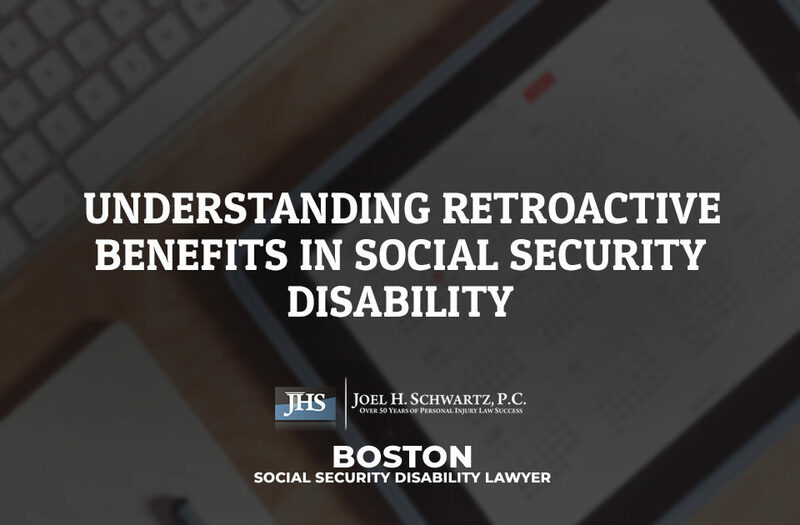 Whether you are interested in securing social security disability benefits or supplemental security income, a highly trained attorney at Joel H. Schwartz, PC can help you obtain the funds you need to continue providing for yourself and your family. We proudly offer a complimentary claim review to those suffering from a disabling condition. 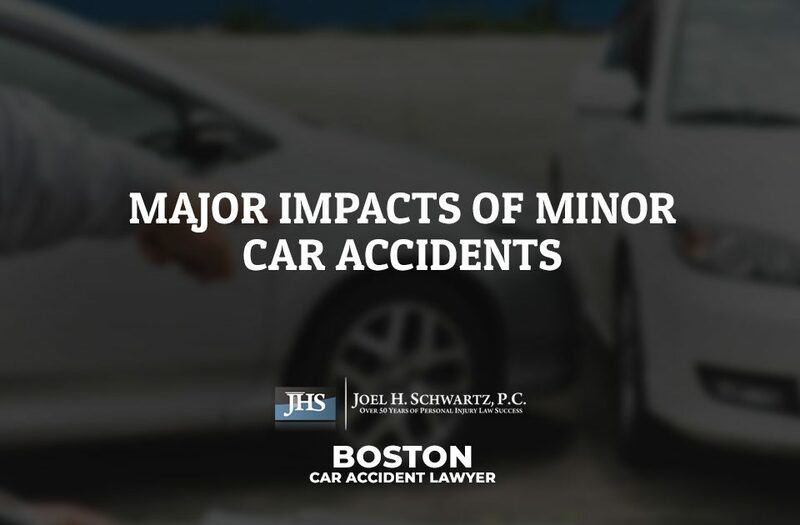 We can examine the details of your case and explain how we can help before you sign anything. You can take advantage of this opportunity today by filling out the online contact form below or by giving our office a call at 1-800-660-2270.